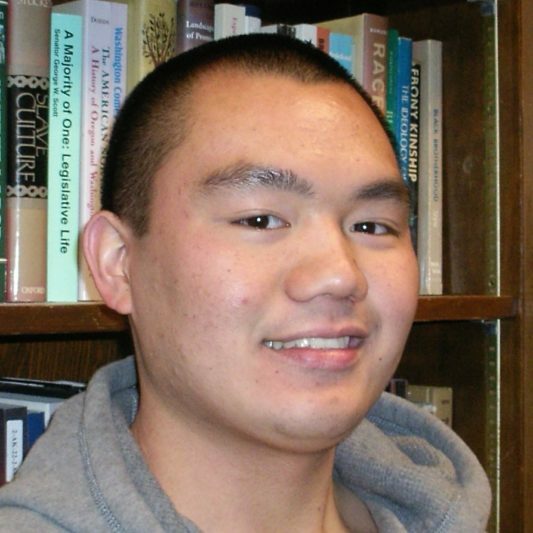 Howard Cabiao is a student at the University of Washington pursuing a major in History and a minor in Diversity. He plans on continuing his education as a graduate student in the History Department starting Fall 2011. He hopes to earn his PhD as well as become a successful writer.